Open 24 Hours a Day! Anaheim Bail Bonds available 24 hours. 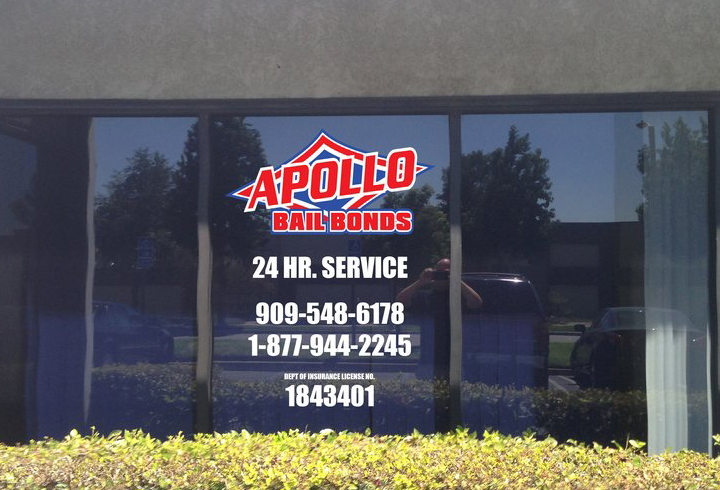 Apollo Bail Bonds will assist you and your family with all of your Anaheim Jail bail needs. 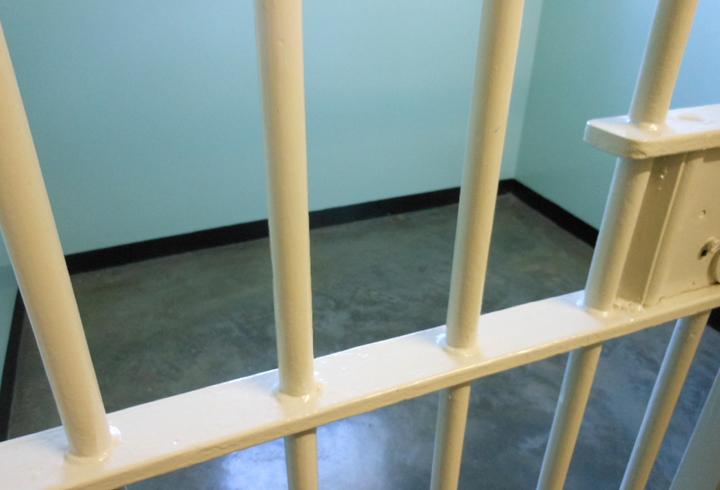 Our staff of professional Orange County bail agents services all Orange County Jails and Orange County Courts within the state of California. 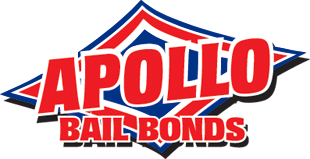 Apollo Bail Bonds also has established a network of bail agents throughout the nation to provide service to jails and courts across the United States. Provide information below and we will contact you. Ryan provided excellent service to us at a time of great concern and worry. It was so comforting to us to have Ryan’s personal demeanor and knowledge working for us. Even after the 0riginal bond was posted Ryan assured us he would be available to us for questions and further assistance. He was there when we needed him and called the authorities for us to make the process easier and understandable. 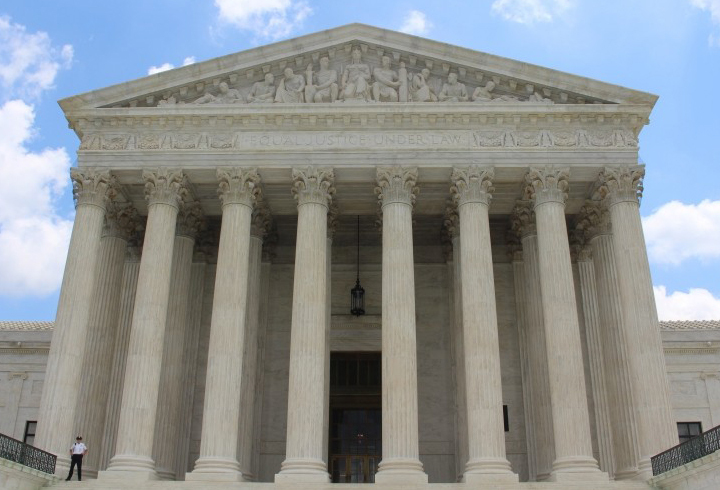 We highly recommend Ryan to anyone who needs a true personable, professional bail Bondsman. I was at the end of my rope. I had to bail my son out. He was innocent of the charges being brought against him. Never having had to deal with this kind of issues I was literally going berserk. After I spoke with Ryan Hemming, his words of wisdom gave me hope, calmed me down with his kind words and professionalism. If I ever need a bail bondsmen again, I would definitely call Ryan. Also if anyone I know gets into a predicament, you can be sure I will give them Ryan’s number. He is absolutely the best !! Our daughter got into some trouble and Ryan Hemming was an incredible support. Not only did he walk me through what to expect; he posted bail in record time; called us every hour until we could get her released and then continued to be there for support. I never would want a family to go through a situation like ours in the first place; however if it were to happen; I would recommend this company. A very professional, knowledgeable and caring business. Ryan Hemming went above and beyond in assisting and advising. I would recommend without hesitation their services. A big thank you.